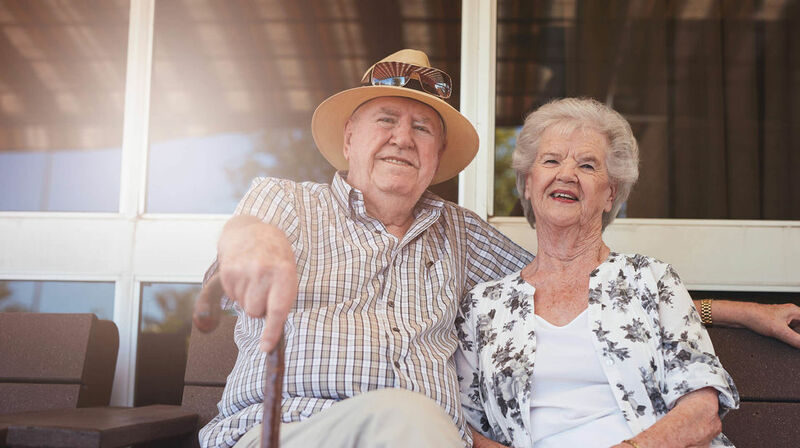 From 1 July 2019, providers must give consumers a copy of the new Charter of Aged Care Rights. The Charter is signed by the provider, and they must ensure that the consumer or their authorised person has been given a reasonable opportunity to sign a copy of the Charter. Please click here to download a copy to sign and return to us. Download and fill in our Client Registration Form then post or email it to us at reception@stgct.org.au, with the completed 2 page form for assessment. Read more about our services by clicking below. If you required a language translator, call the Translating and Interpreting Service (TIS) on 131 450. They cover over 100 languages and provide this service 24 hours a day, 7 days a week for a cost of a local call. 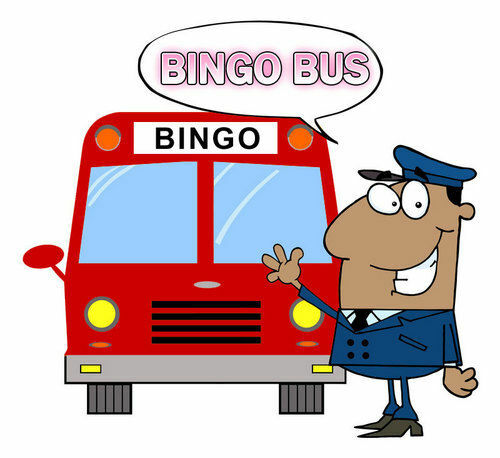 Some services in the area are funded to provide services to specific cultural, religious, language groups. 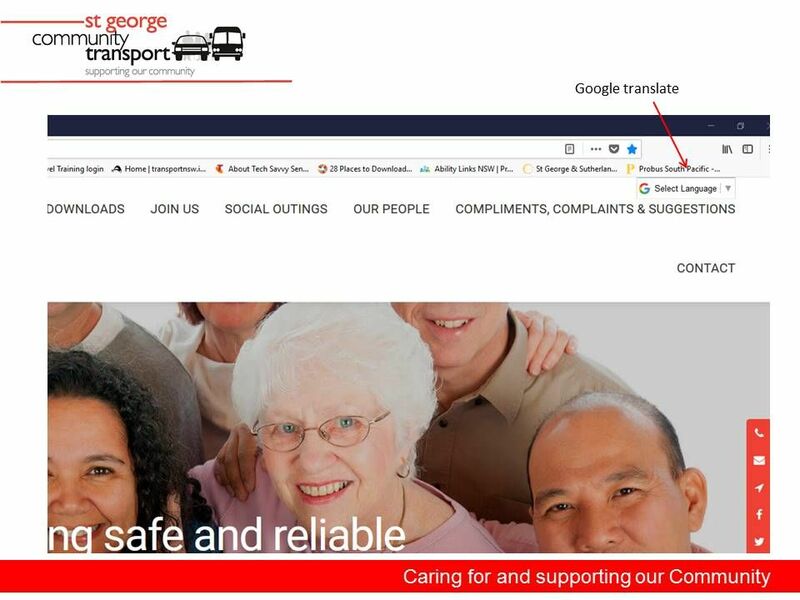 We have a google translate service available for this website via the dropdown menu at the top right corner. For further reference documents please call the office on 9585 3000.